Melissa Dalla Rosa é Diretora de Infraestrutura e atua principalmente na expansão do GRI Club Infra na América Latina. Graduada em Comunicação Social – Relações Públicas pela Unisinos (RS), Pós-graduada Publicidade Institucional, Comunicação Multimídia e Organização de Eventos pela Universidade de Florença – Itália, onde viveu por sete anos, está concluindo um MBA em Gestão do Agronegócio pela ESALQ/USP. Possui mais de 10 anos de experiência na área de relações públicas e eventos. 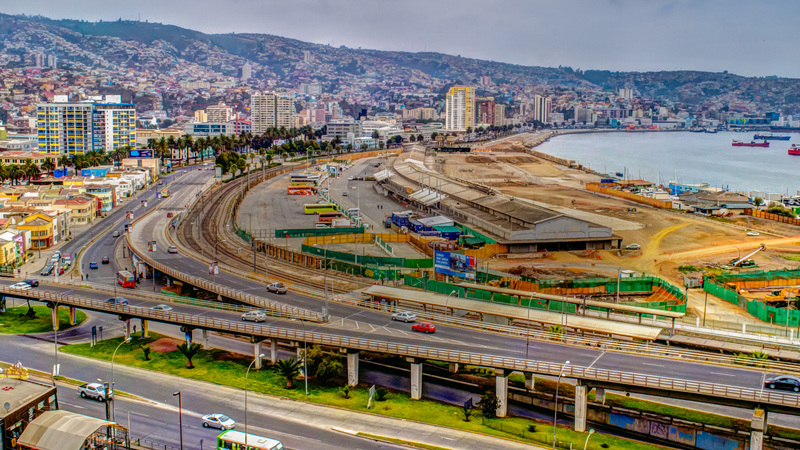 The GRI Club Infra Chile is part of the GRI Club Infra, a global club of leaders in the Infrastructure sector. GRI Club brings together investors, developers, operators, lenders, government officials and other industry specialists. Club membership is by invitation only and reserved exclusively for chairmen, presidents, CXOs and directors of Infrastructure investors, developers, operators and lenders. Those whom fit the criteria and would find it useful to join the club are welcome to enquire. GRI Club Infra Chile hosts various activities among those behind closed doors club meetings throughout the year and the topics covered are requested by the membership. The annual conference is open to non-members, as the club meetings are reserved exclusively for the GRI membership.